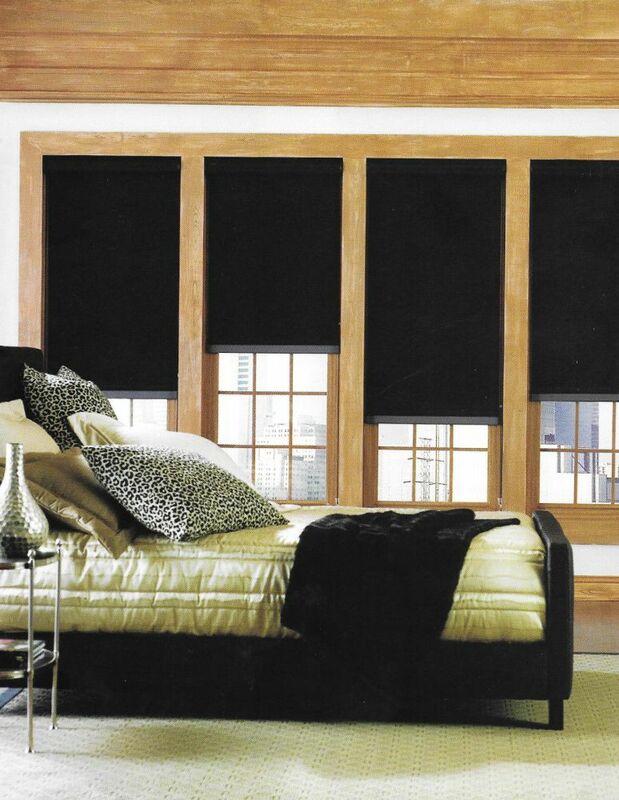 Sheerweave Style 7000 is uniquely designed to provide total light blockage when complete room darkening is needed. With a broad range of decorator colors and the look and feel of cloth, Style 7000 will enhance the beauth and function of any room. Manufacturer does not recommend railroading this fabric. Style 7000 is uniquely designed to provide total light blockage when complete room darkening is needed. With a broad range of decorator colors and the look and feel of cloth, Style 7000 will enhance the beauth and function of any room. Manufacturer does not recommend railroading this fabric. Available Widths: 94" & 118"
Standard Widths: 94" & 118"